Beef Tips 'n Advice | Is cottonseed going to make my bulls infertile??? What is it about whole cottonseed that causes concern? 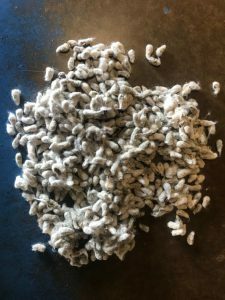 Can whole cottonseed cause infertility in bulls? What is the recommended feeding rate of whole cottonseed? What is it about whole cottonseed that causes concern? The answer is gossypol. Gossypol is a yellow pigment produced in the roots, leaves, stems, and seeds of the cotton plant, with the greatest concentration occurring in the seeds. This compound acts as a natural defense, aiding in resistance to pests. Gossypol has been studied for years and has shown to be toxic to monogastric animals (i.e. pigs, mice, humans, etc.) and pre-ruminants (i.e. cows, sheep, goats, etc. who’s rumen has not developed yet). For reference, monogastrics and pre-ruminants should not consume a diet more than 100 ppm gossypol. This is why we recommend not feeding whole cottonseed to calves under 400 lb. In fact, gossypol has been studied extensively as a birth control method for males! However, the results have been extremely variable. 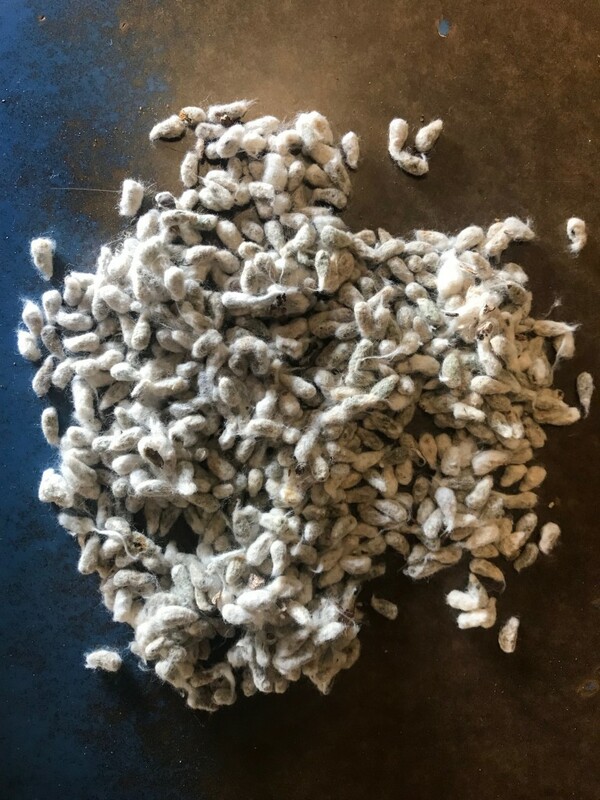 Can whole cottonseed cause infertility in bulls? As indicated earlier, no. The question then becomes, why is it such a hot topic? Early research in smaller mammals, in combination with cottonseed products growing in popularity in the 1960’s, 70’s and 80’s, led researchers at Texas A&M University to look at the effects of gossypol on developing bulls. These researchers mostly found no differences in reproductive development of bulls fed diets containing gossypol. When the researchers did find differences, whole cottonseed was fed at or above 40% of the diet, or from Pima cotton. Pima cotton contains a different isomer of gossypol compared to Upland cotton. Most cotton grown in the Southeast is Upland cotton. The 40% in the diet is an extremely high amount of whole cottonseed and would not be recommended. However, these results have been interpreted as affecting fertility. What is the recommended feeding rate of whole cottonseed? From a nutritional standpoint, whole cottonseed is an excellent feedstuff when utilized correctly. Nutritionally, it is high in energy (95% TDN), protein (24% CP), and fat (approximately 20%). Although the fat content does contribute to the high level of energy, if the fat content in the ration is too high (over 5%), it will negatively affect fiber digestion in the rumen, decreasing animal performance. For this reason, we recommend that whole cottonseed be limited to 20% of total intake, or no more than 6 pounds per day. Notice that this is half of what was fed in the previously mentioned research. When the price of whole cottonseed allows it to be used, it can be an excellent feedstuff. If you are having issues with fertility in your bulls, make sure all the other aspects of bull management are in place (e.g. breeding soundness exam, injuries, etc.). Very rarely, if ever, will whole cottonseed cause infertility in bulls. As one of my mentors from Virginia Tech, Dr. Terry Swecker, would say, “If you hear hoofbeats, don’t go looking for a zebra… Look for the horse first!”. If you have any questions on whole cottonseed, or would like help incorporating it into your nutritional program, contact your local Cooperative Extension office (extension.uga.edu, or 1-800-ASK-UGA-1). Posted in Nutrition. This entry was tagged bulls, cottonseed, nutrition. Bookmark the permalink. Previous: Check Out Our New Website for UGA Beef Programs!